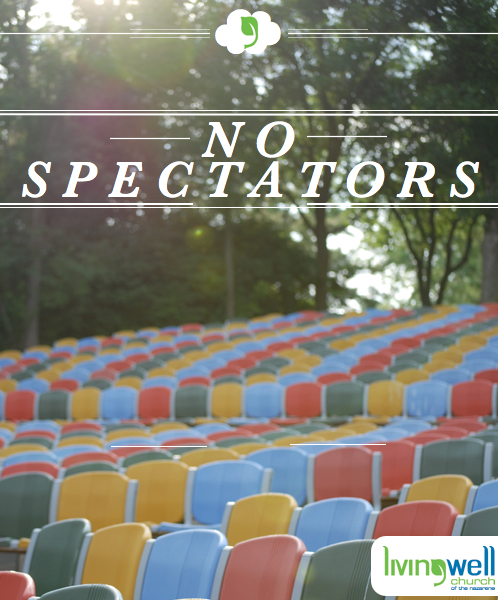 Worship is not a spectator sport. It breaks out when we participate with God. It’s for anyone, anywhere. It draws us into the heart of God and never excludes. If God has been speaking to you through our Live Streams or Podcasts, we invite you to be drawn in, to participate with His will for you through Living Well Church. And we want to help you get there. Take a look at this video as an introduction into what’s next for online worship at Living Well. Connect with us. Connect with God. Drink from the water Jesus gives!